Description Remember when you were playing with toy cars out in the yard, all that fun you had as a kid? Well time to relive those memories with our Mini Metro Racers! 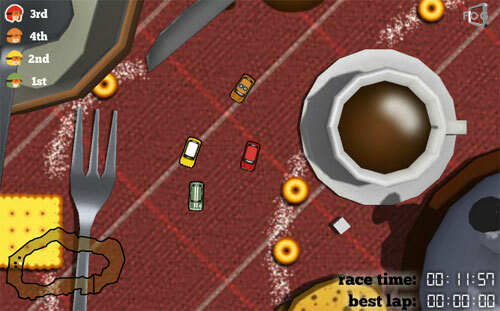 Drive miniature cars around wacky tracks and come first! Hey that's really cool! Love those tiny minis!